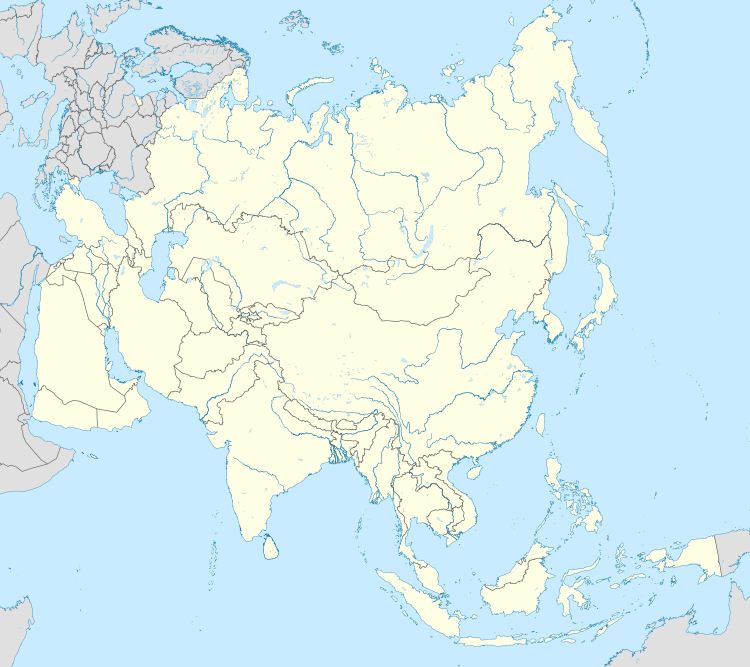 ^ Asian Map of NOCs (45). [2009-11-14]. （原始内容存档于2010-02-12）.